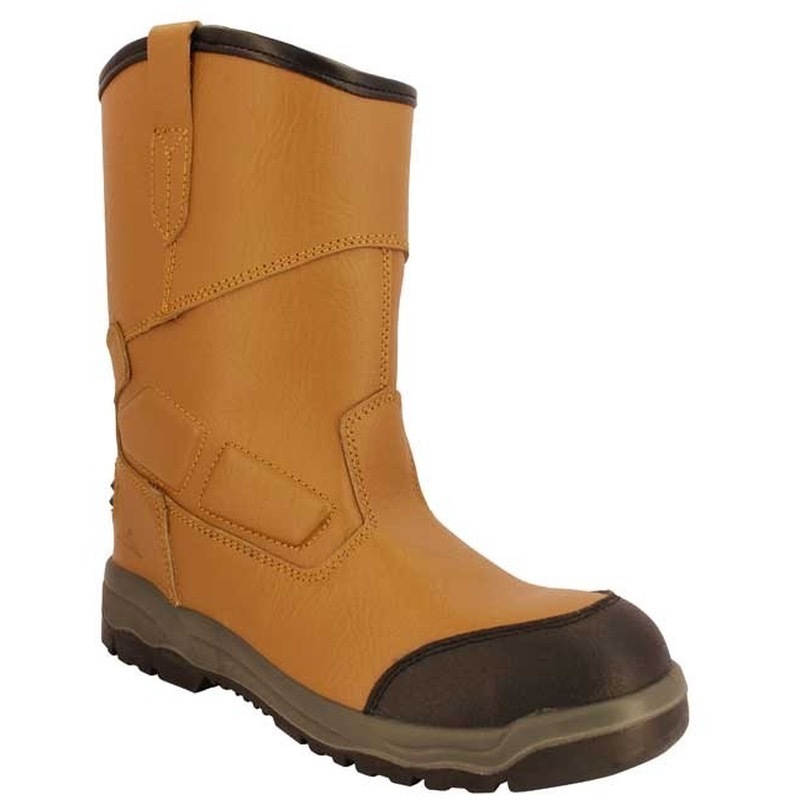 The FD12 offers Total comfort, fur lined rigger boot. 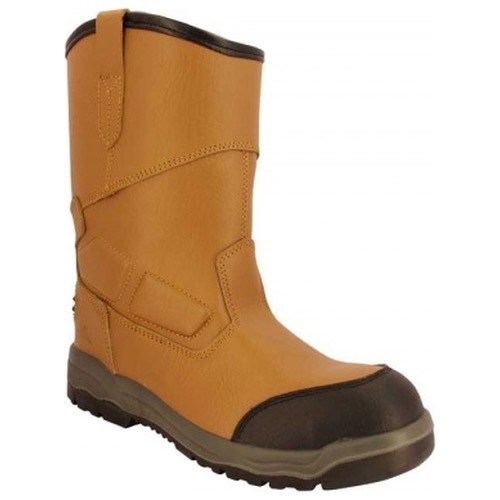 The steel toecap and penetration resistant midsole keep your feet safe while the modern upper design ensures robust, reliable protection with reinforced ankle protection, scuff cap and heel kick. Fur lined for increased insulation in cold environments.